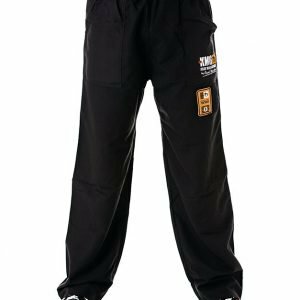 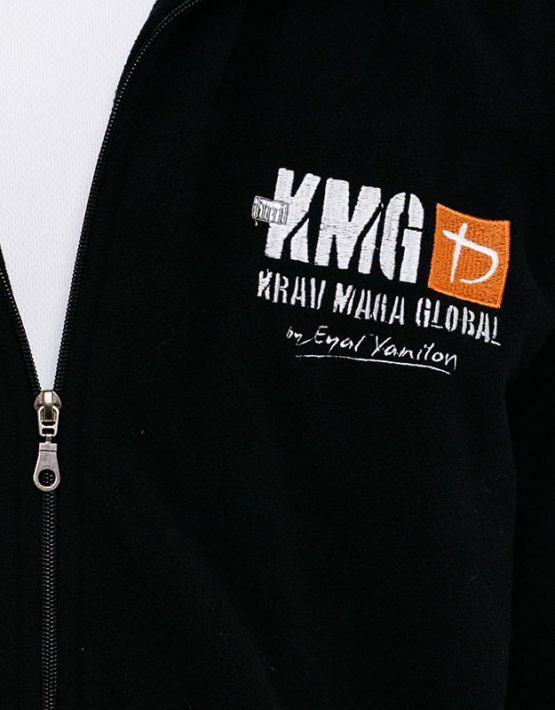 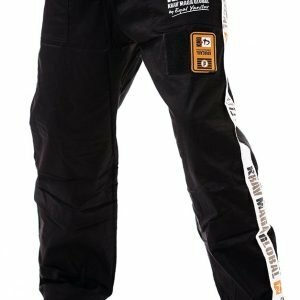 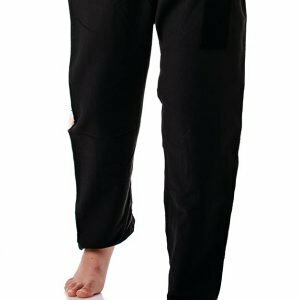 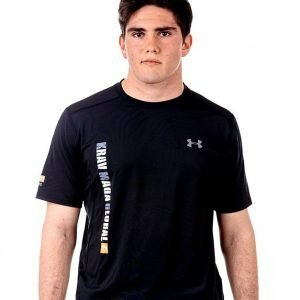 KMG Fleece Jacket – perfect for your daily use & training as well! 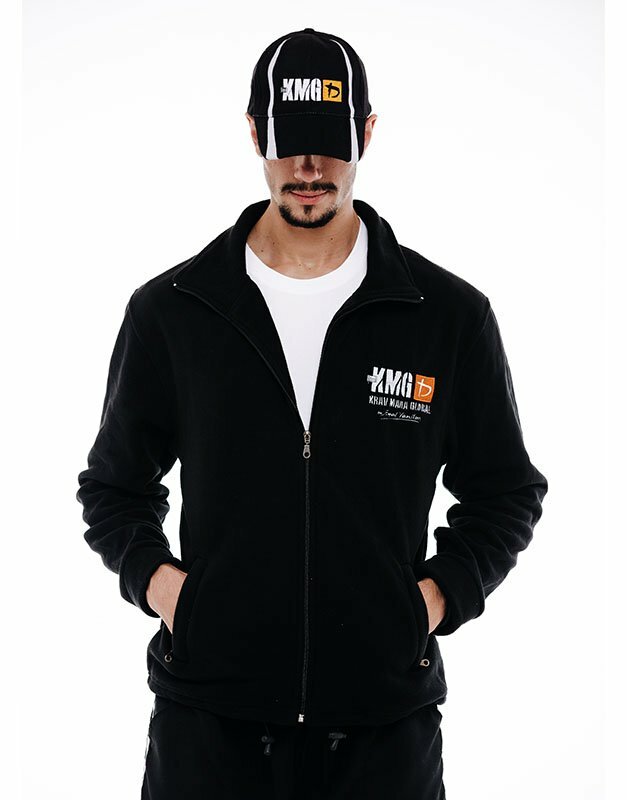 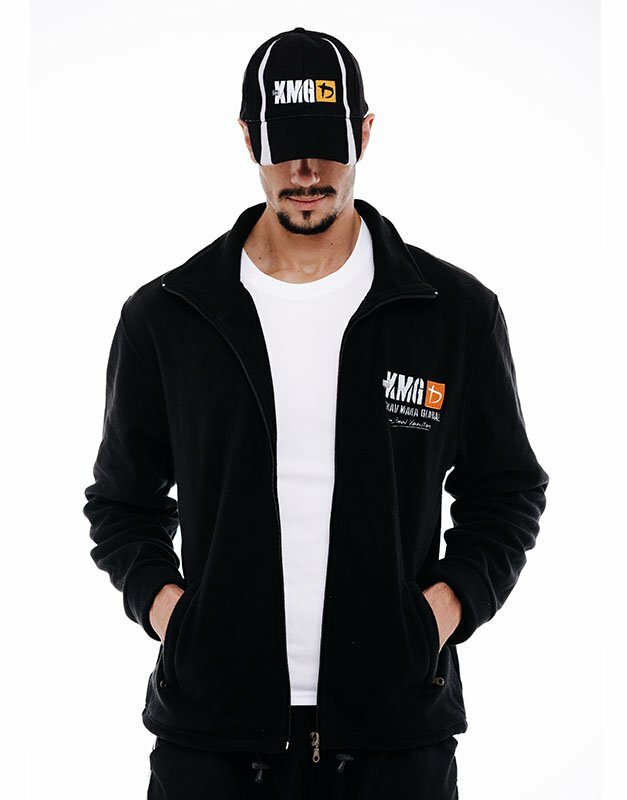 The KMG fleece jacket is one of the most popular products our store has to offer. 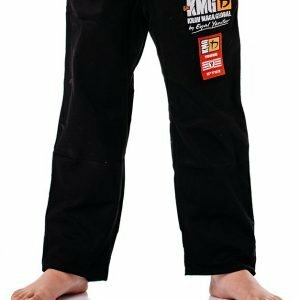 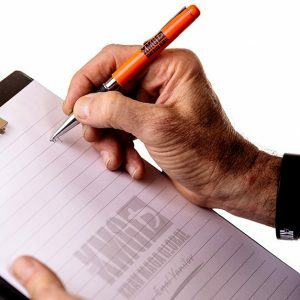 It is certainly a great product for daily use and training as well.